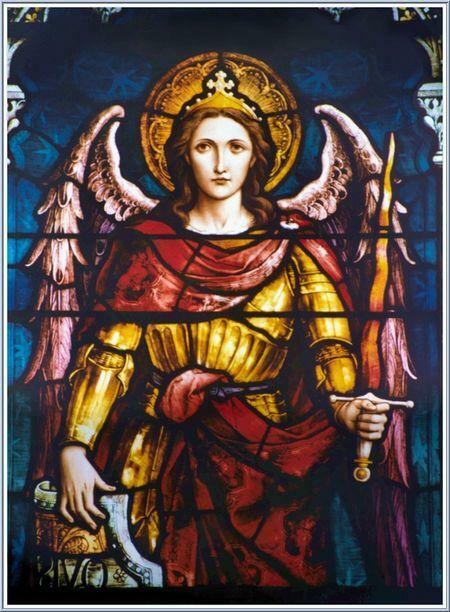 Throughout history St. Michael the Archangel has arisen to protect God’s Church and heal God’s people. 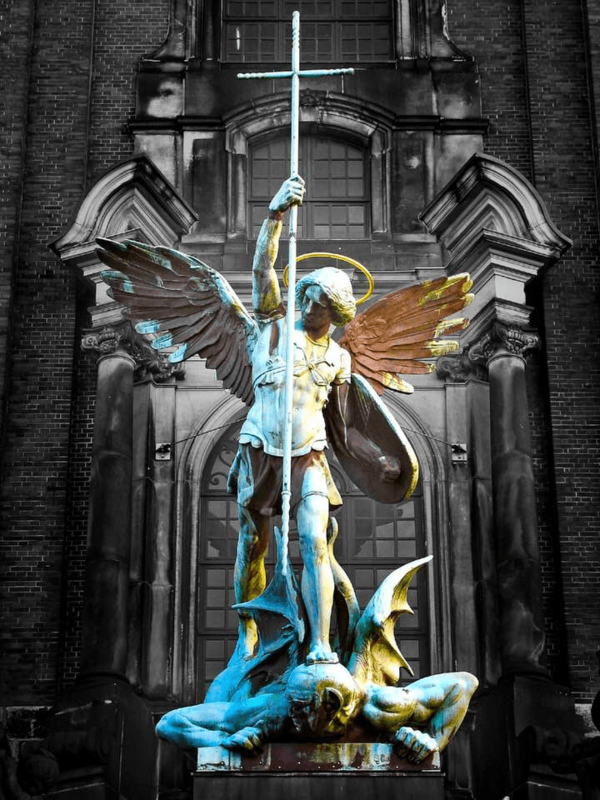 St. Michael will arise now during these most turbulent times, but we must invoke his protection with prayer, consecrations, penances, novenas, and processions as in the ages past. In the year 590 Pope Pelagius and many souls died of a deadly plague. Pope Gregory the Great was elected, and he led a procession with an icon of Mary painted by St. Luke, through Rome on April 25th during which 80 persons died while processing. In the end St. Michael the Archangel appeared sheathing his sword, plus many angels chanted, “Reina Coeli Laetare!” to which the pope responded, “Ora pro nobis Deum, alleluia! Gaude et lætare, Virgo Maria, alleluia! Quia surrexit Dominus vere, alleluia.” Today, we know this as the Regina Coeli. The plague ceased immediately and this procession continues annually to this present day. In 1631, again on April 25th and during a procession commemorating the above procession of St. Gregory the Great, St. Michael the Archangel appeared in Tlaxcala, Mexico to a Native American named Diego Lazaro de San Francisco in order to show him a spring of water which had healing properties to combat the deadly plague of smallpox that was occurring throughout the New World. After three apparitions of St. Michael, the miraculous spring was located, and today it is a church-approved apparition with thousands of healings. 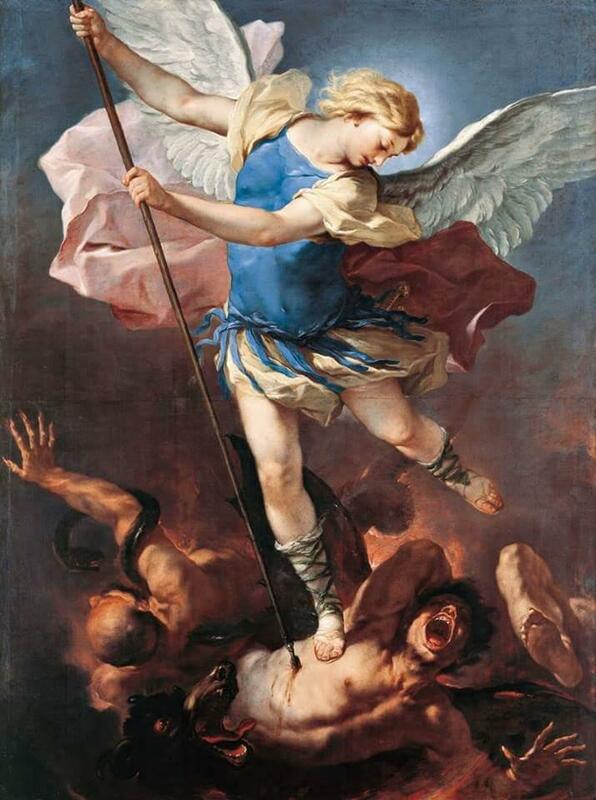 Similarly, on September 25, 1656, during one of the famous plagues of Europe, St. Michael appeared to the bishop of Gargano, Italy and said, “I am the Archangel St. Michael. Anyone who uses the stones of this grotto will be liberated from the plague.” Miraculously, everyone who carried a relic stone from the Gargano cave on their person was delivered from the plague; moreover, today the stones are used for exorcisms. 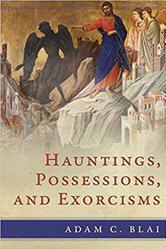 Do we need prayer, penance, consecrations, novenas, and processions of St. Michael at every parish? In some areas around the world processions in honor of St. Michael are already occurring as at La Labor in Guanajuato, Mexico where more than 100,000 persons process on the Feast of St. Michael. In Texas, at St. Peter Claver’s Catholic Church in the Diocese of Tyler, there is a yearly procession to St. Michael on September 29th which gathers more than 1,000 parishioners. Blessed Anne Catherine Emmerich (1774 – 1824) whose visions accurately located the house of Blessed Virgin Mary in Ephesus provides some prophetic warnings for the entire Catholic Church concerning the need for St. Michael’s protection and intercession. Does this not remind you of the battle that is raging in the Catholic Church right now? Is she not becoming more transparent as the battle wages? Can we not use the intercession of St. Michael to discern the times and tribulations we are facing? It seems that there are several battles that the Church must undergo and overcome according to the mystic and stigmatist Blessed Anne Catherine Emmerich. Indeed, more and more it seems that Daniel chapter 12:1 comes alive in our own time with what we are facing in the most trouble of all times since the beginning of time. “St. Michael wore a helmet with a crest of rays, and his body seemed encased in armor and girt with cords, his robe descending to the knees like a fringed apron… In one hand he held a long staff surmounted by a cross under which floated the standard of the Lamb; in the other was a flaming sword. His feet also were laced… I had a picture of an immense battle. The whole plain was a mass of dense smoke, and the bushes were full of soldiers who kept up an incessant fire. The place lay low, and there were great cities in the distance. 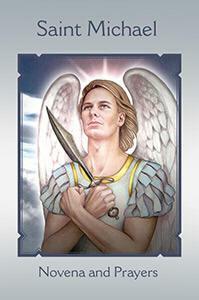 When all seemed lost, St. Michael at the invocation of one of the leaders, swept down with a legion of angels and the victory was instantly gained.